Highly practical and versatile thanks to 'magic' seats. Strong i-DTEC diesel. Diesel is good to drive. 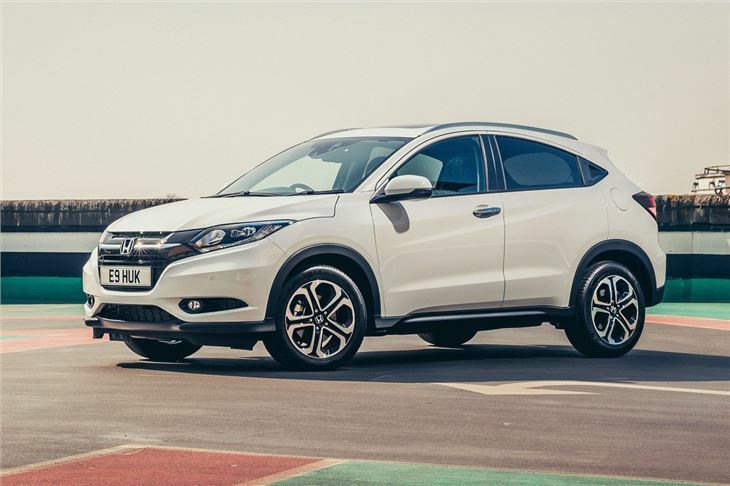 The HR-V is Honda’s take on the compact SUV. 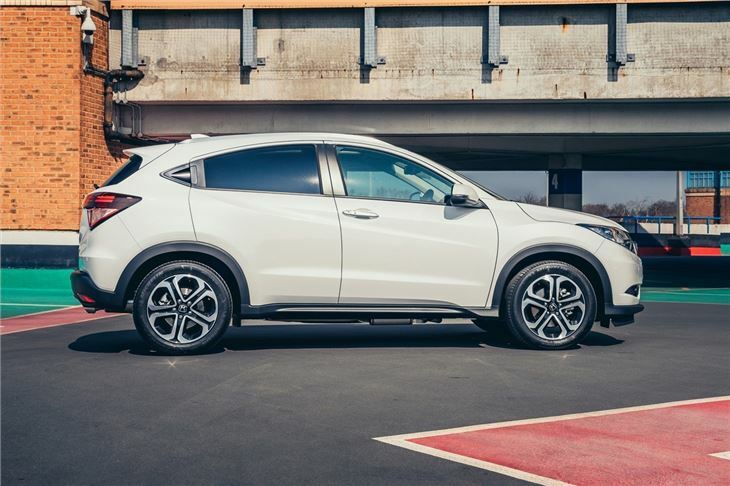 Although it revives a name from the early 2000s, this is a brand new model for Honda. 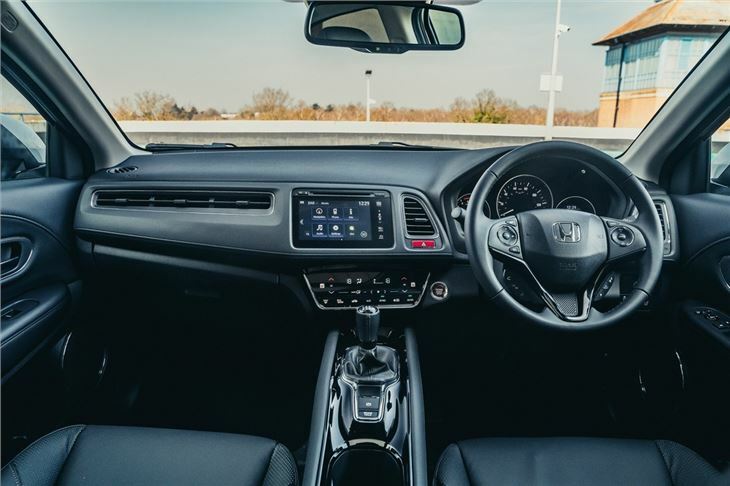 Based on the clever Jazz, it packs practicality and features into a compact space, is good to drive and boasts affordable running costs. It makes a very strong case for itself as an all-rounder for small families. The UK range is a simple one. 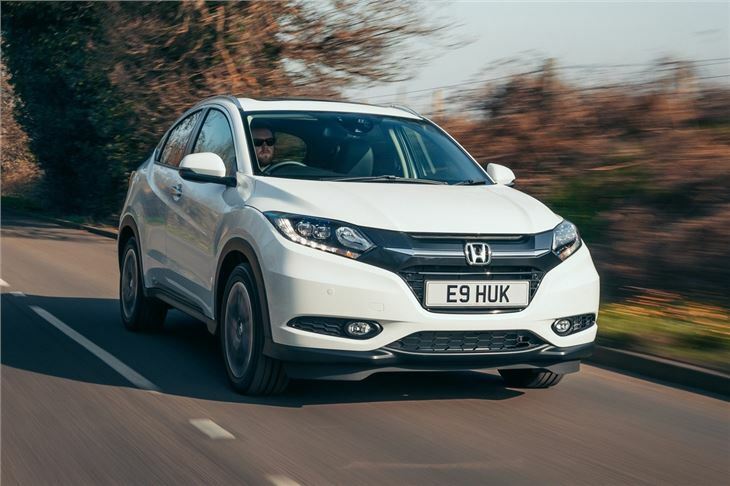 The diesel option is the 1.6-litre i-DTEC - also found in the Civic and CR-V - which is powerful, smooth and on paper returns 70mpg. It's also low CO2 so any model registered before April 2017 will cost just £20 in road tax. 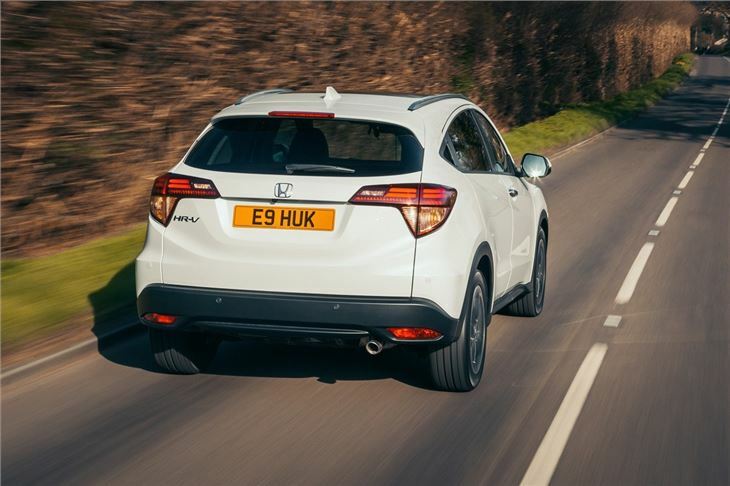 Owners submitting fuel consumption readings to Real MPG are more cynical about the 1.6-litre HR-V’s economy, suggesting it’s capable of up to 60mpg. Some way off the official figure, but still very good for its size. 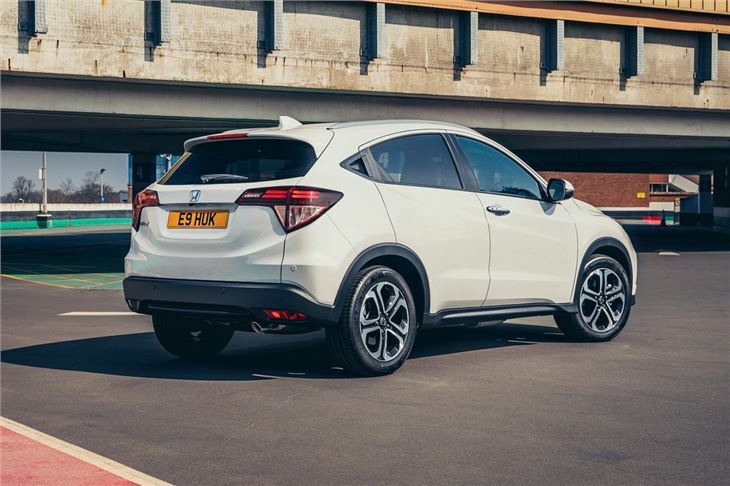 Petrol power is a 1.5-litre with an official consumption figure of 50mpg (40mpg according to Real MPG) and this is available with a CVT (Continuously Variable Transmission) gearbox. Practicality comes in the form of a generous 470-litre boot and the clever ‘magic seats’ from the Jazz, which have been its signature since it was first launched in 2002. Why magic? They fold flat like normal cars and also split, but you can also lift and secure the seat squabs themselves, freeing up space for all items like plants. 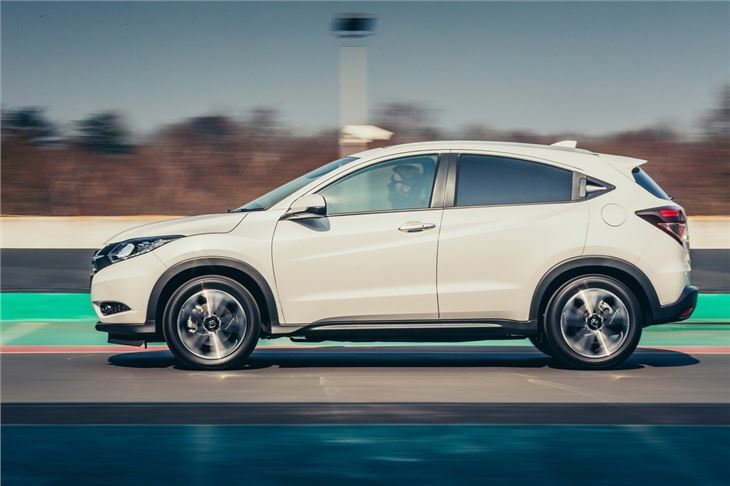 Other markets (where it’s called the Vezel) see the option of two or four-wheel drive, but in the UK it’s offered in two-wheel drive only. That may well be crucial for buyers looking for something to tackle unmade roads and farm tracks. Of the trims, SE will give you most of what you want without feeling over the top. SE Navi will add satellite navigation.